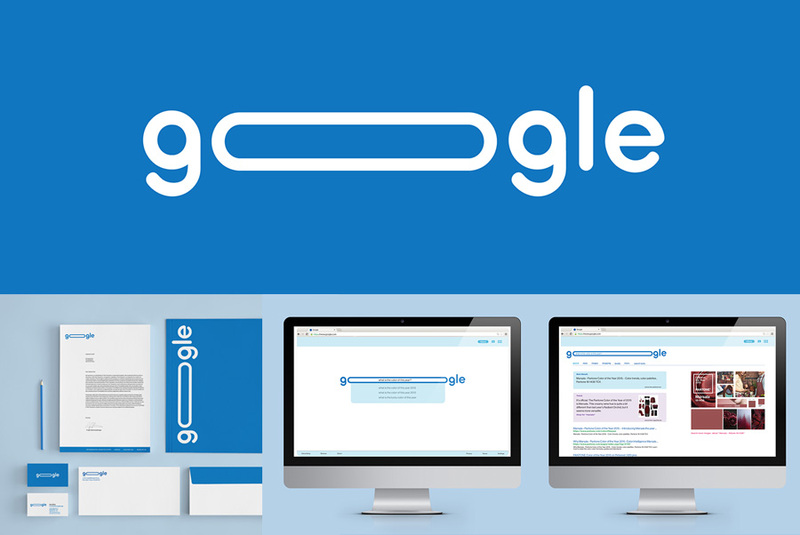 Following the brand new Google logo redesign, we put together some of the best redesign logo and rebranding concepts we gathered from around the web from different talented artists. The new logo ditched the iconic serif look to represent the fresh new directions the company is going in. The new sleeker and brighter design is a vast improvement aesthetically, the brand identity it can only be describes as colorful, simple, uncluttered and friendly. 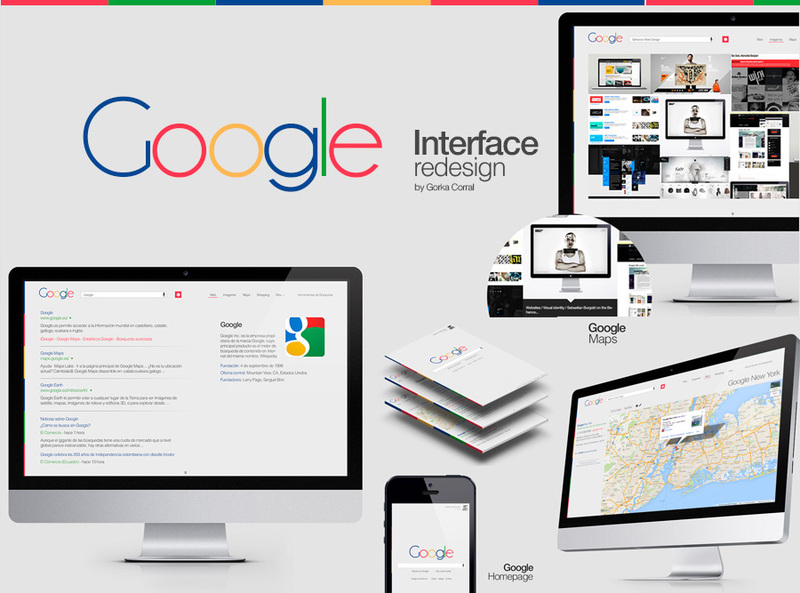 Google is one of the most recognizable brands, so any kind of redesign task will inevitably present a challenge for every kind of graphic designer. Graphic designers arenâ€™t constrained by a client when working on personal projects like this, meaning theyâ€™re free to take risks and innovate. 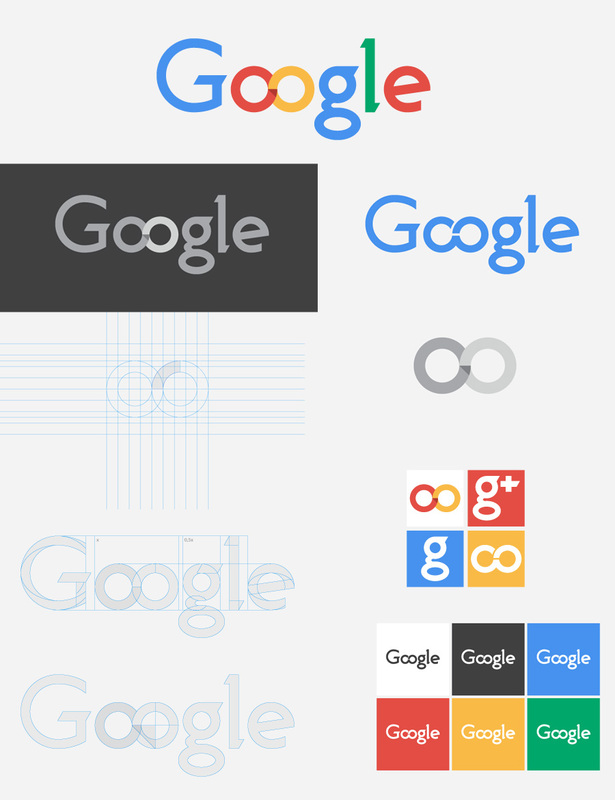 We've seen in the past some pretty creative Google plus icon redesigns, and these artist really had brought some really smart ideas to the table and some really impressive results. Check out this roundup of 15 unofficial redesigns of Google logo from different artist from around the globe, to inspire you to tackle your own concept designs. 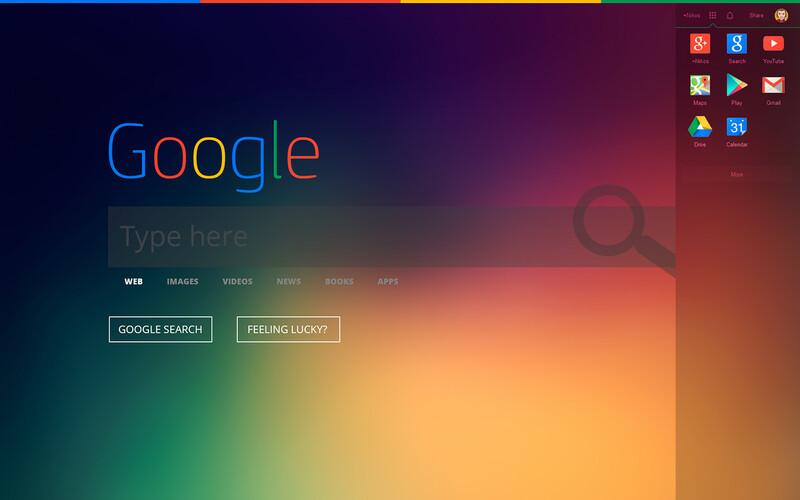 The new Google gets more friendly and responsive with the search bar logo. The two O's are combined and extended to make the search bar. The combining of O's also symbolizes connecting the user and Google together and signifies the company's effort to engage with its users closely. I aimed to narrow its focus on the convenience of users to deliver speedy and optimal results while providing its unique visual presence. The search bar is expandable with the amount of characters you enter in the search bar. 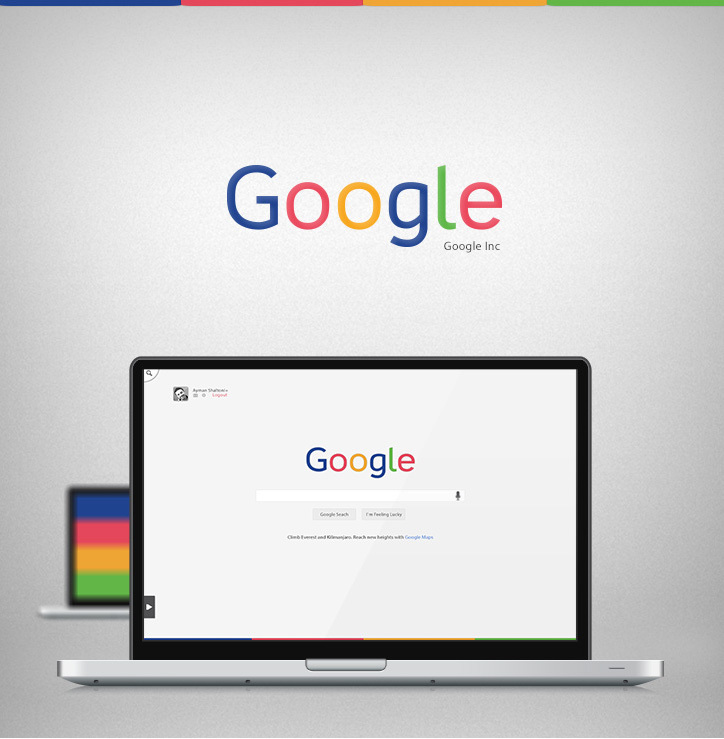 Digital artist Philipp Bloch struck a lot of chords with his creative rebrand concept for Google that includes a simplified design. 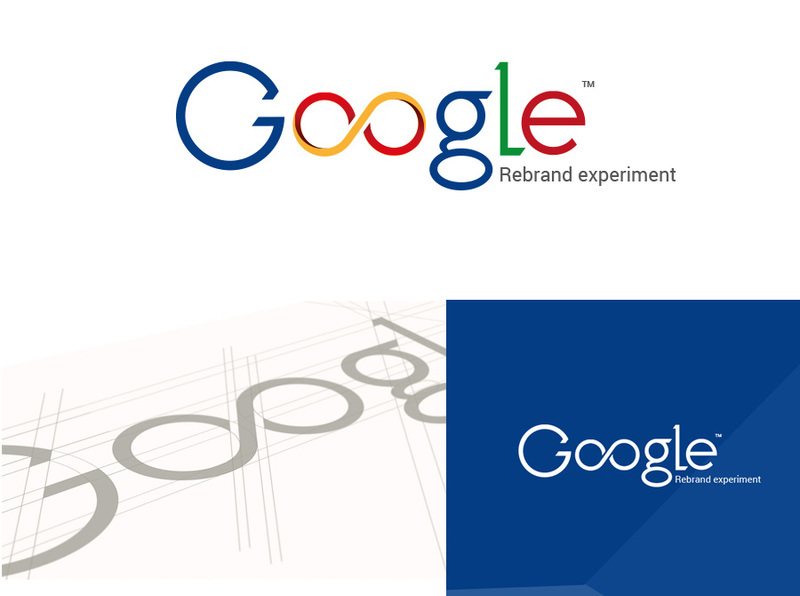 Well, i like the google logo, but i think itÂ´s time for a rebrand. So i create a new one which is thinner, modern and give you a better experience on retina or 5K displays. I simple use nexa light as font, edited some parts and modify the colours. 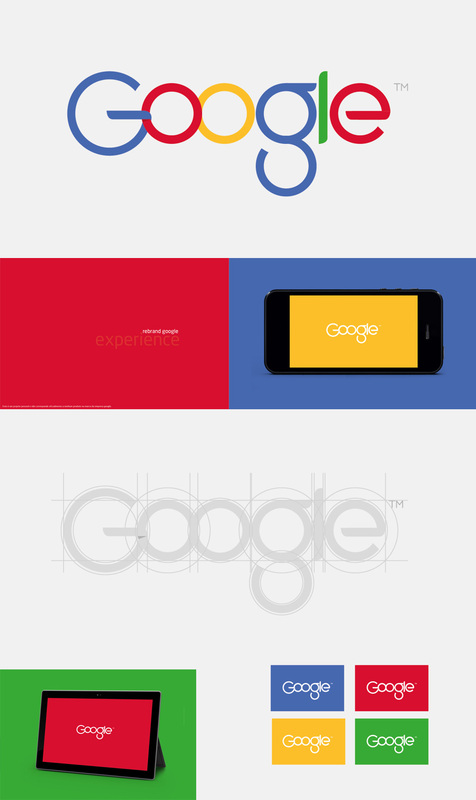 A little, fun exercise to celebrate Google's new logo. Went with darker colors to add a more serious feel to the logo while keeping the company's spirit intact. I believe these lovely logo designs are made to receive your opinion, so feel free to share with us what you think about them, every opinion counts! Awsome!! 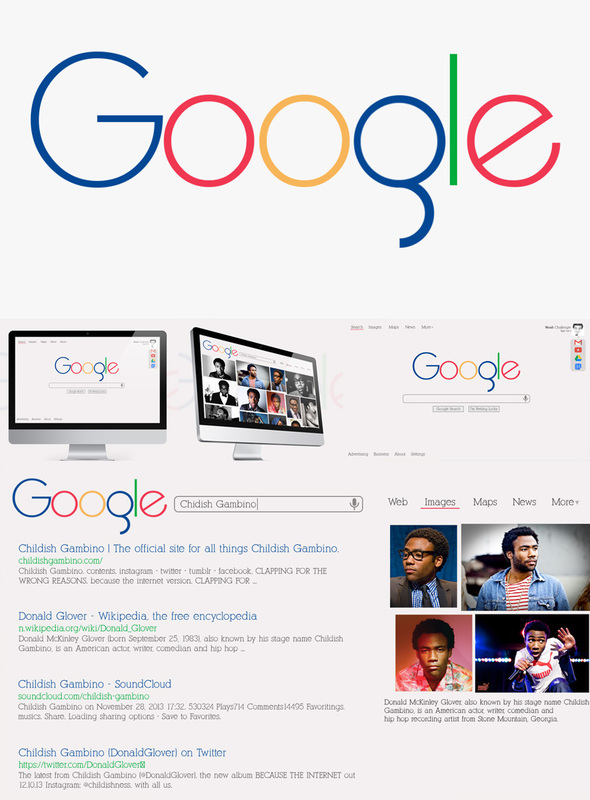 I love all these designs and I would love to envent me one for Google to see if can adopt. Nice.